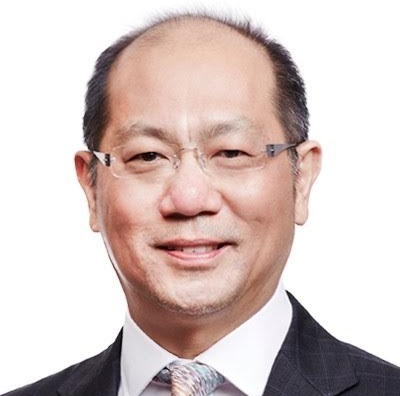 Tan Yong Nang is CEO of Japfa Ltd.,a company listed on the main board of Singapore Stock Exchange. Japfa is one of the largest, most integrated agri-food companies in Asia. Japfa’s core business activities include animal and aqua feed milling, chicken breeding, poultry processing, swine breeding and fattening as well as diary milk production. Nang joined the company as a director in 2007, coming from a diverse background as a statistician at the Department of Statistics in Singapore, a research economist with Singapore’s Ministry of Trade and Industry, an investment analyst, a chartered financial analyst, a managing director and a CEO and project director at several companies throughout Asia. We operate on a big scale. I think scale is very important, especially when we are moving a big volume of commodities. Every year we produce more than 2 million tons of feed. Every day we produce more than 1.5 million day-old chicks from our farms. We understand genetics; how to utilize them and how they pair properly with nutrition. We follow good management practices so that we have continuous improvement. We focus a lot on disease control – something that is a major issue in Asia. This is very important to us. We focus on standardization. Our products in Indonesia should not be that different from those in Myanmar. The milk farms in China are very similar to each other and the one in Indonesia. This allows us to scale up very quickly. Japfa is a major player in the upstream market – raising livestock that is either sold live to the market or slaughtered and the meat is sold – but is venturing more and more into the downstream, which is concerned with consumer products. 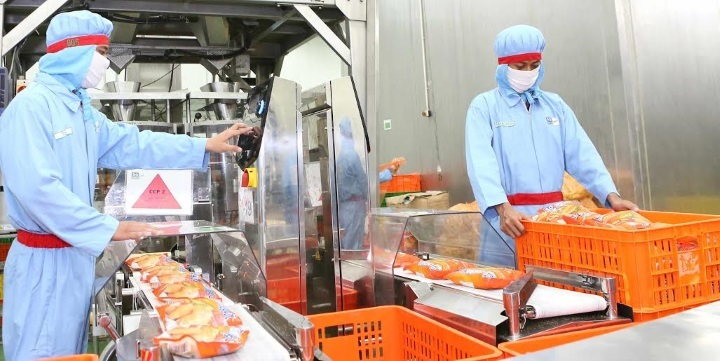 Nang’s talent for vertically integrating Japfa’s upstream and downstream operations, not only guarantees quality but also protects the company against price volatility and ensures a high degree of biosecurity. Its economies of scale have made Japfa one of the lowest cost food producers in Indonesia. Its feed manufacturing takes a very scientific approach for choosing the best ingredients and matching it with the best nutrition so that the genetics are matched to the needs of the livestock. With farms across Indonesia, in Vietnam, Myanmar and India and China, Japha is well placed to be a leading player across the sector.